The city centre Piazza will be completely transformed as the Christmas Market sets out more than 50 beautiful log cabin style stalls trading from Thursday 29 November to Thursday 16 December 2018. 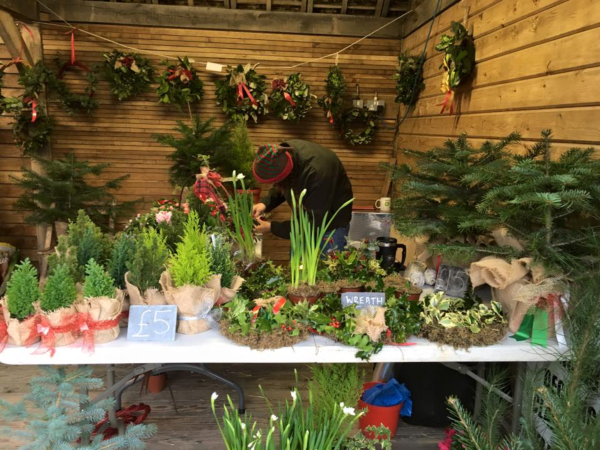 Rise of the Garden will be selling premium grade cut Christmas Trees, Pot grown trees, Wreaths & Garlands and Horticultural gifts including seasonal plants. Click here for google maps help to find us! 1. Make a fresh cut. Before you bring the tree into your home and place it in a stand, re-cut the trunk at least one inch from the bottom just before putting it in the stand. Even if you just cut it on a choose and cut farm, this re-opens the tree stem so it can drink water. 2. Choose a spot away from heat sources. Heat sources like heat registers, space heaters, fireplaces, wood stove, televisions, computer monitors, etc. speed up evaporation and moisture loss of the tree. 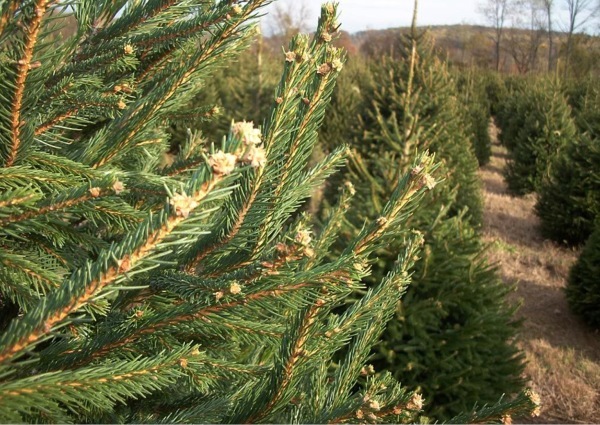 After making the fresh cut, place the tree in a large capacity stand with warm water. The stand you use should hold at least one gallon of fresh water. 4. Don’t add anything to the water. Research has shown that plain tap water is the best. Some commercial additives and home concoctions can actually decrease a tree's moisture retention and increase needle loss. 5. Check water level daily. Do not allow the water level to drop below the fresh cut or the stem will reseal and be unable to drink. Christmas trees are very thirsty! It is not unusual for a tree to drink 2 gallons of water the first day it is the stand. High Quality Tree Stands - That hold water, improving the tree's performance. 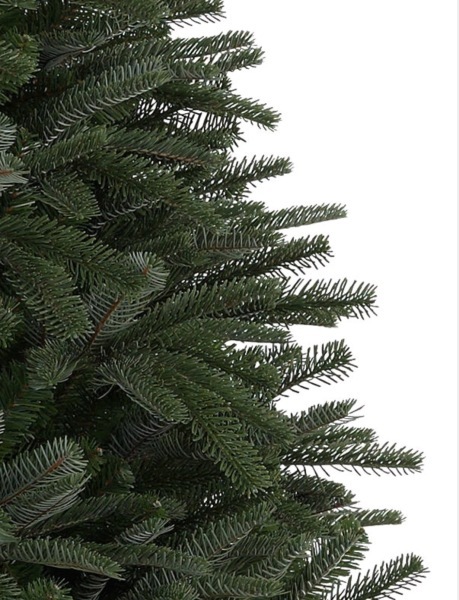 Even, the classic Norway Spruce. We sell a variety of Tree Stands for all budgets, our best Tree Stand is one that holds the tree straight and has an area to fill with water. to keep your tree as fresh as possible, all the festive season. 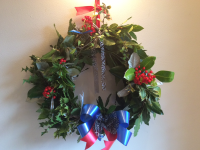 Come view the gallery of wreaths & floral displays in the Plymouth Christmas market Marquee. ​Variety of colours. favourite for many, a classic Christmas bloom. 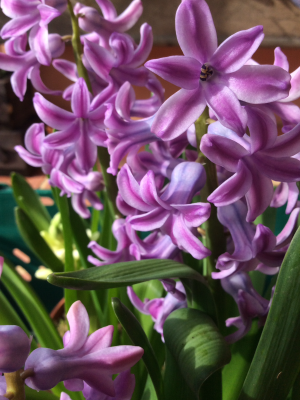 Sweet scent and beautiful flowers. 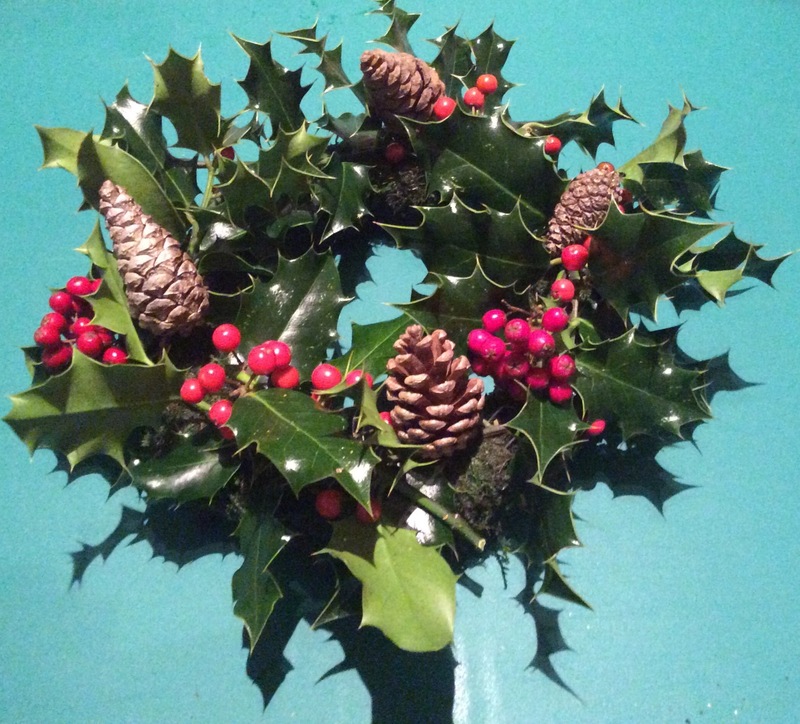 We make Holly wreaths with plenty of berries. From £3. This product is available for pre-order to collect in the marquee. We make floral arrangements in dry and wet oasis. We use all different types of foliage to create bespoke centrepieces or floral decorations. starting from £5. This product is available for pre-order.